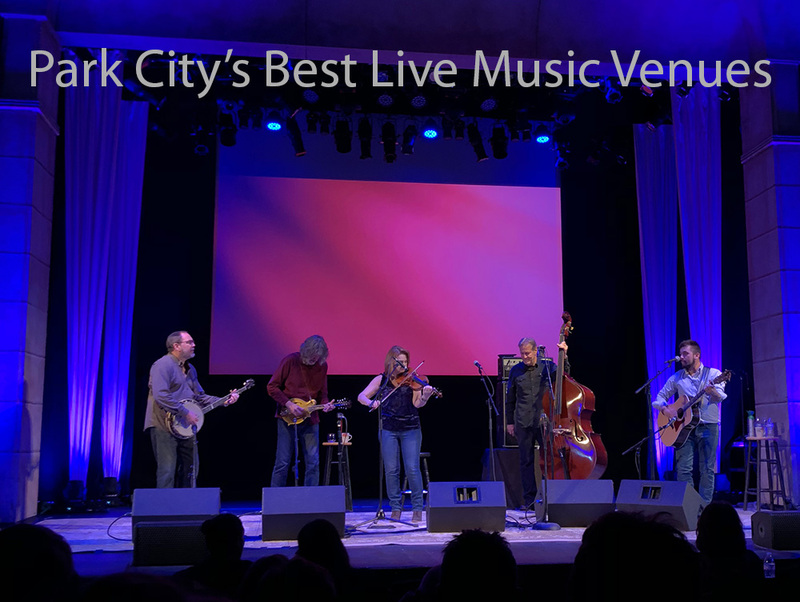 From outdoor concerts to indoor ones, as the weather gets colder, here’s a list of great places to see live music in Park City. You’ll be surprised at the great acts that come through our little town in the winter. The Quarry stage in the Pinebrook neighborhood is very popular in the summer. Each Sunday afternoon, Mountain Town Music presents one of its free shows to concert goers. You will see a great variety of skateboards, bikes, bike trailers and e-bikes at this local venue. If you are in the mood for live music, then you have come to the right place. Between the outdoor venues and cozy indoor lounges you can find a Park City live music experience any night of the week. For a comprehensive music schedule, check out http://mountaintownmusic.org/.